On September 17, 2017, Anthony was riding his bicycle southbound on Fort Washington Avenue without a helmet. The next moment he remembered was waking up in Harlem Hospital Center. According to the accident report, a vehicle with a green light turned left at the intersection of West 160th Street and Fort Washington Avenue. 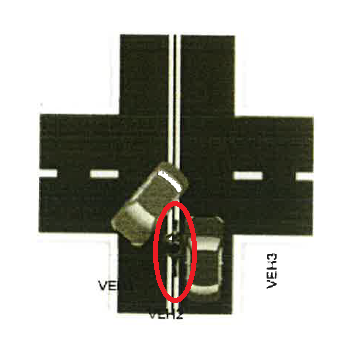 Anthony allegedly rode around another vehicle (on the left side) that was stopped at the red light and was struck by the turning vehicle near the intersection. After colliding with the turning vehicle, Anthony also collided with the vehicle that was stopped at the red light. Anthony was transported by ambulance to Harlem Hospital Center (NYC Health + Hospitals/Harlem). Due to the incident, Anthony sustained injuries to the left side of his face, head, shoulder, right knee, neck and back. He had lacerations on the left side of his forehead that required sutures. Two days after the accident, Anthony underwent surgery to repair his broken left cheek bone (zygomaticomaxillary complex fracture) and to insert a metal plate. On September 20, 2017, Anthony was discharged home from the hospital. Three months after the accident, Anthony was walking down the stairs at church when he had a post-accident seizure and fell (knocking out his teeth). He was admitted for two days at Mount Sinai Hospital and discovered he had a small brain bleed. A few years ago, Anthony used to work for Pollack, Pollack, Isaac & DeCicco, LLP. Soon after his accident, he reached out to PPID and retained The Case Handler team! With a case that had two witnesses blaming Anthony for the accident, and Anthony not remembering a thing about the accident…it was going to be a very difficult fight (but not impossible for The Case Handler team at PPID)! 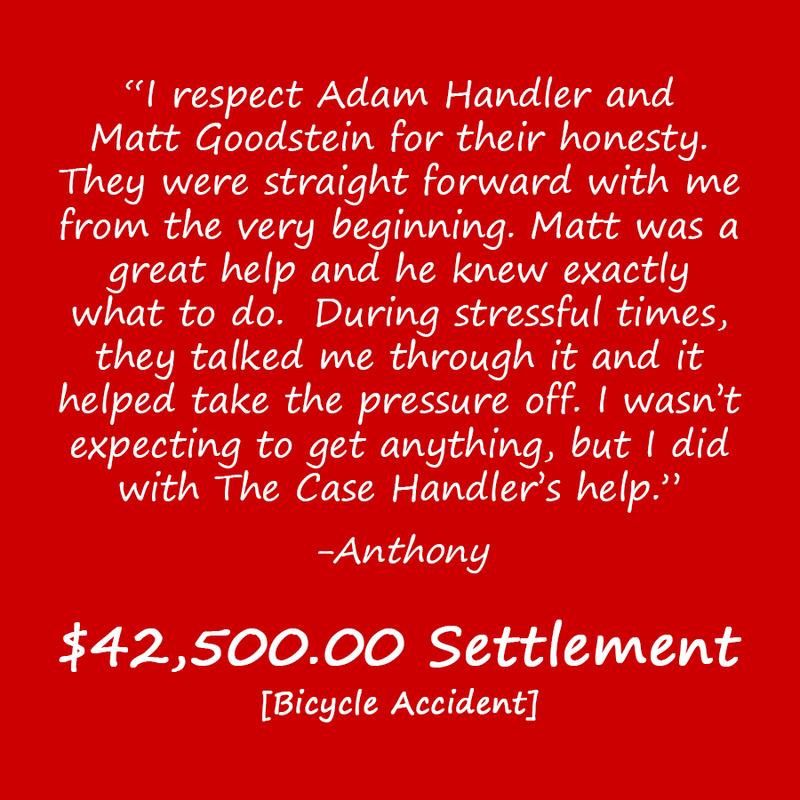 While most lawyers would have grabbed the initial $20,000 offer from the driver’s insurance company and made a run for it, our NYC bicycle accident attorney successfully recovered over twice the amount of $42,500.00 in total compensation! After going through a very difficult time in his life, Anthony faced his fears 8 months after the accident by joining over 30,000 other riders in the Five Boro Bike Tour (40 mile ride around New York City). 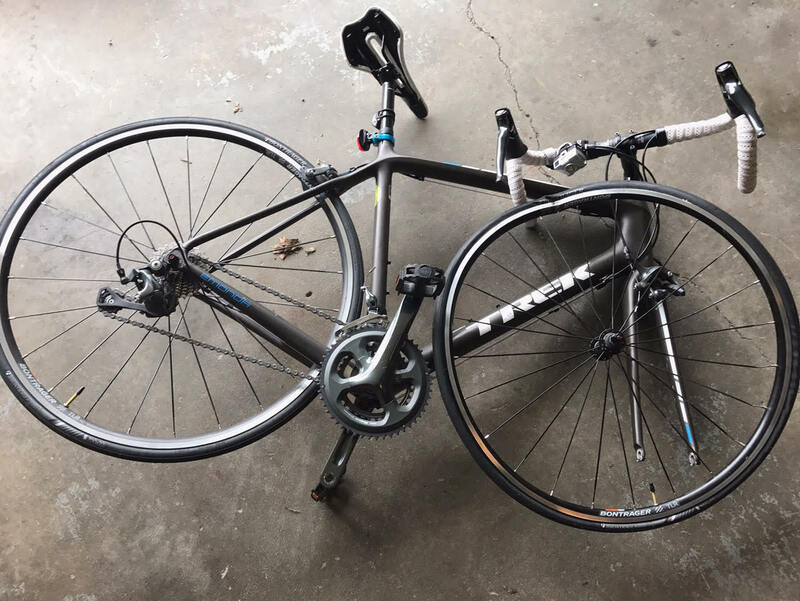 “I’m not going to let this accident stop me from riding, but I’ll definitely be more careful since I don’t want to go through this ever again,” said Anthony.